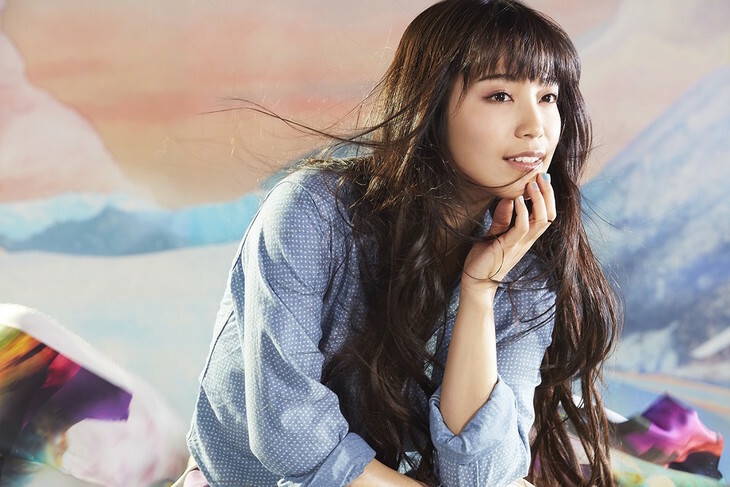 miwa Announces 5th Studio Album "SPLASH☆WORLD"
miwa has announced that she will be releasing her 5th studio album, titled "SPLASH☆WORLD", on February 22. The upcoming album&apos;s concept will be "flowing water". A wide variety of new songs are said to have been recorded for the album. A CD-only Regular Edition and a CD DVD Limited Edition version of the album will be available upon release. The DVD will contain live footage from "The 58th Mita Festival" which occurred in November at Keio University, the singer&apos;s alma mater. Following the release of her new album, miwa will be going on an Arena tour starting on April 22 and ending on June 18.